A Flying Jatt 1st Week Box Office Collection Report. A Flying Jatt has collected a poor 37 crore nett approx in extended first week at box office. 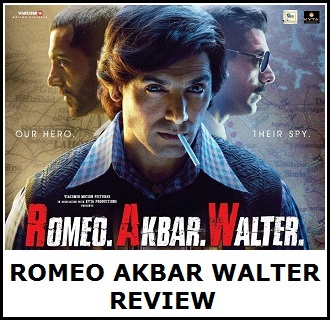 Film although did decent in weekend but collection came down badly in weekdays. Film added around 29.5 crore nett in extended opening weekend. However there is nothing significant from Monday onward. Film will further fall big time from 2nd Friday looking at the current trend. 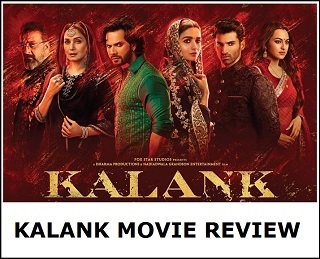 Film will cross 40 crore nett mark but may fail to touch 50 in its lifetime run. 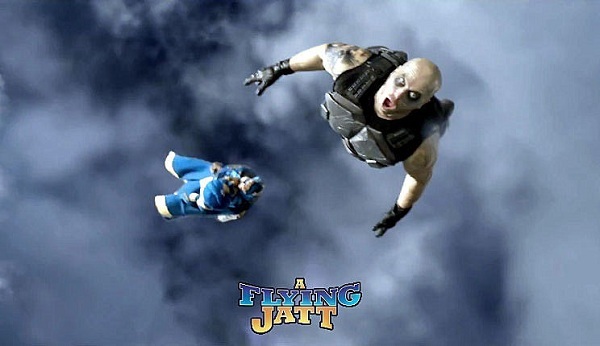 A Flying Jatt is another big setback in Bollywood in recent times. Film will entitle losses. 2nd Thursday - 1.25 crore nett. Total - 36.85 crore nett.